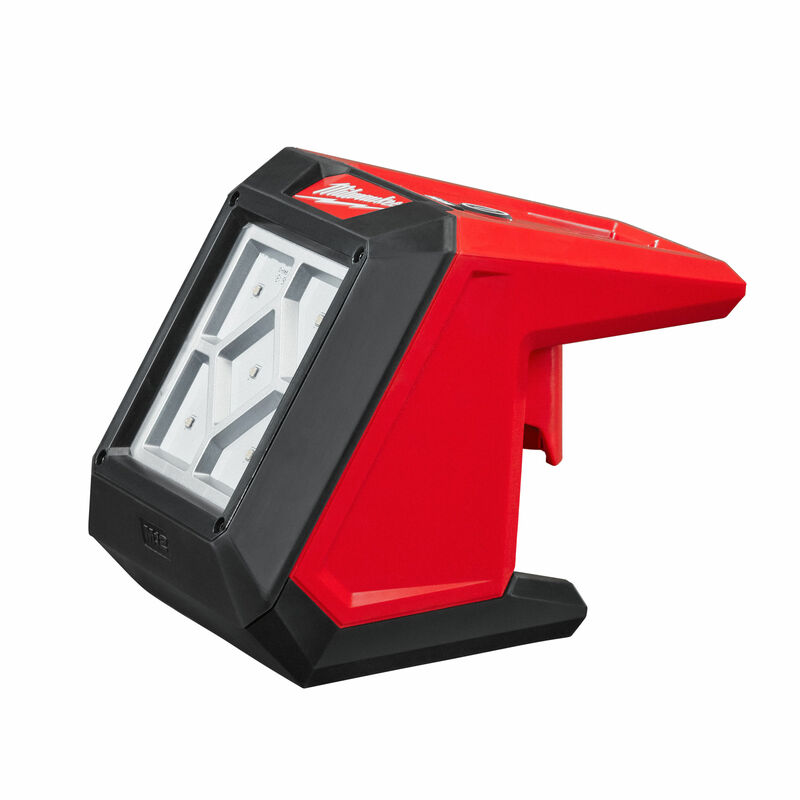 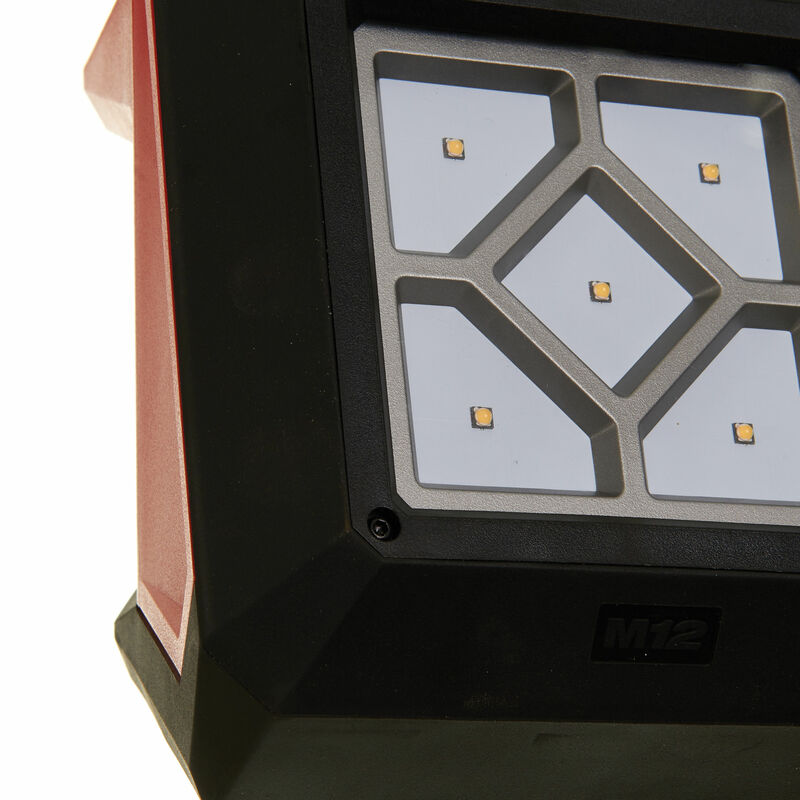 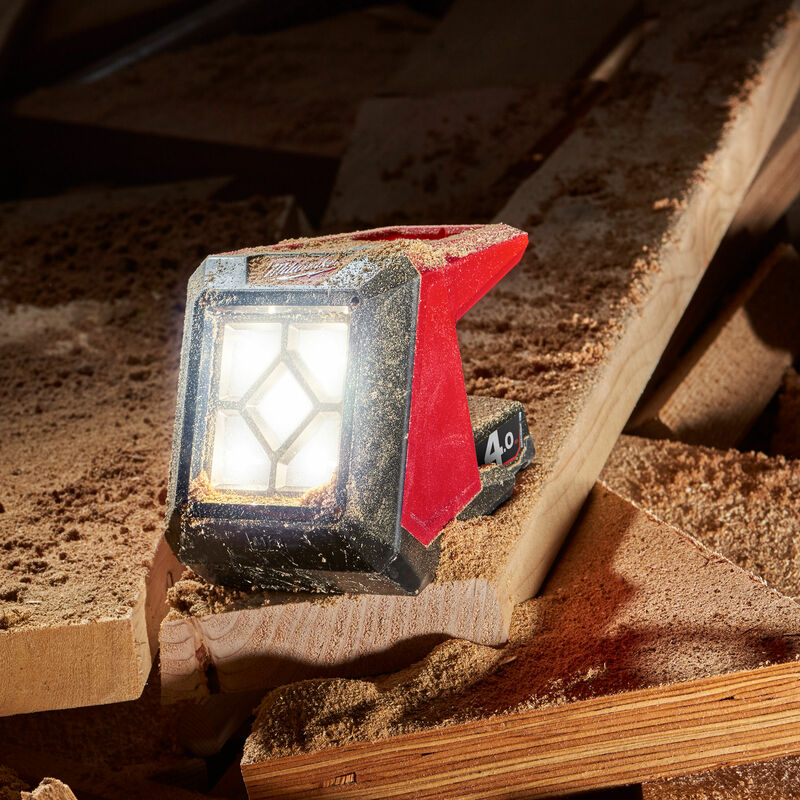 Milwaukee M12 AL-0 LED Rover Area Light Features TRUEVIEW™ high definition lighting Five high performance LEDs provide 1000 Lumens of light output replacing 250 W halogen lights Highly durable and impact resistant polycarbonate lens to withstand drops up to 2.7 metres. 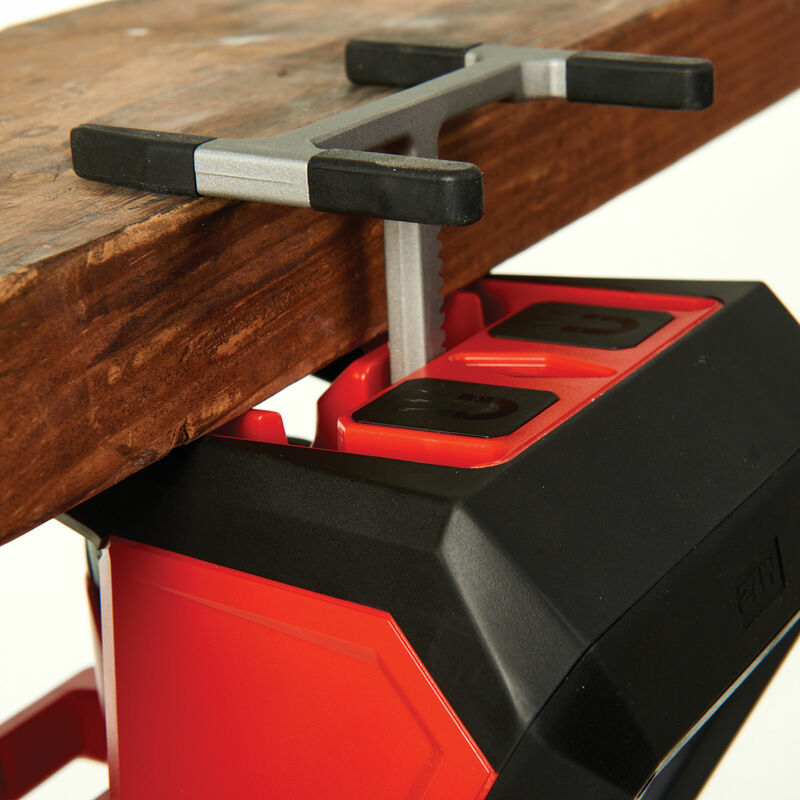 Integrated magnets, clamping mechanism, and key hole for screws / nails provide multiple mounting options for different surfaces. 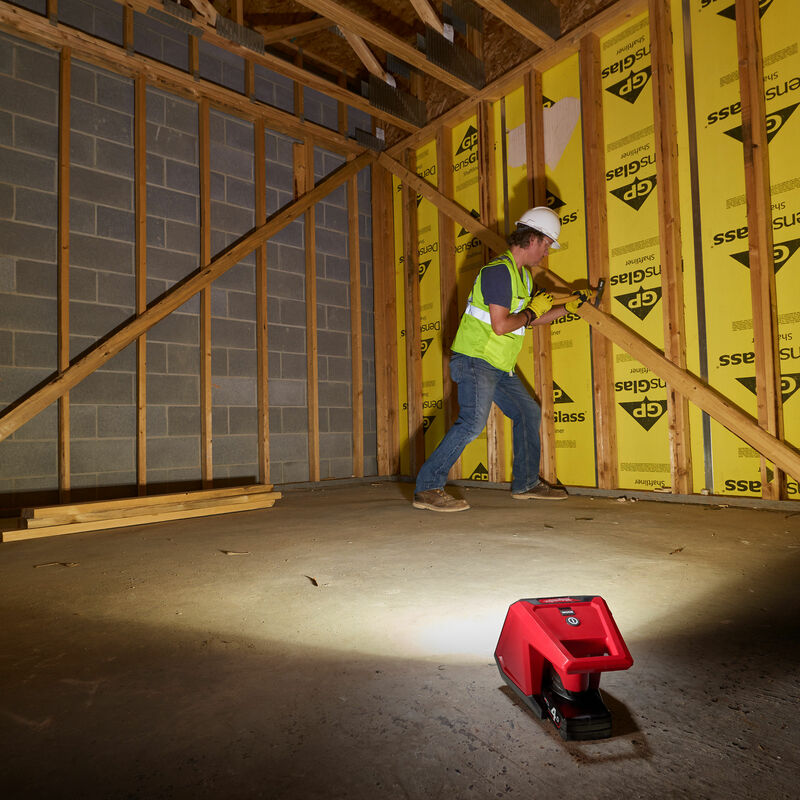 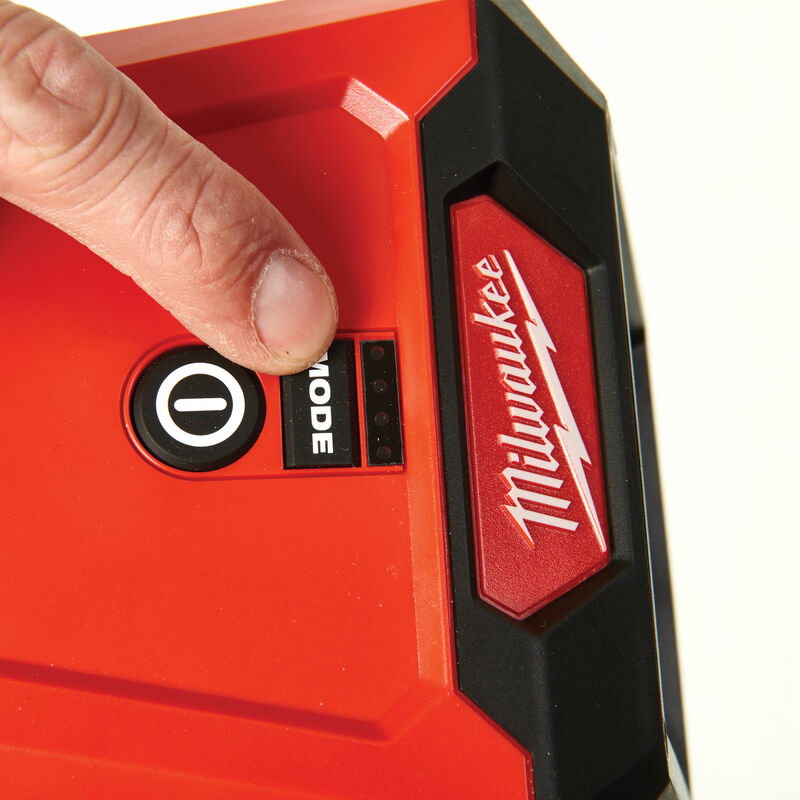 Most compact flood light designed for the on-the-go needs of service and maintenance trades.